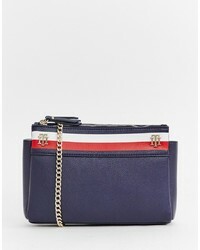 Tommy Hilfiger Shoulder Bag £165 Free UK Shipping! 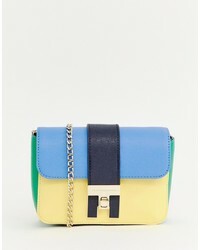 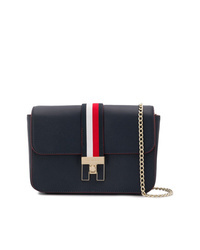 Tommy Hilfiger Mini Heritage Cross Body Bag £74 Free UK Shipping! 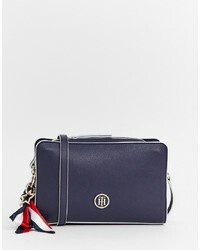 Tommy Hilfiger Crossbody Bag £74 Free UK Shipping! 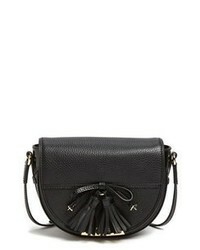 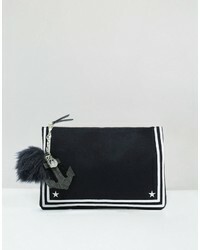 Tommy Hilfiger Hardware Cross Body Bag £80 Free UK Shipping!